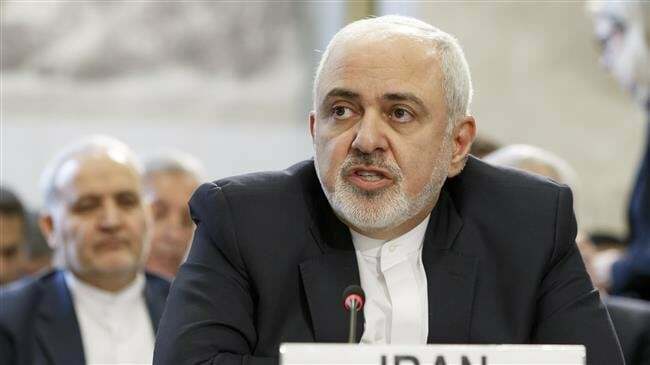 Foreign Minister Mohammad Javad Zarif has dismissed a new US claim that Iran’s launch of space rockets and missiles breaches a Security Council resolution that endorsed the 2015 nuclear deal, saying Washington has already violated that UN document and thus cannot comment on it. Zarif was responding to remarks on Thursday by his American counterpart, Mike Pompeo on Iran’s planned launch of three Space Launch Vehicles (SLV). Pompeo said the SLVs incorporate technology that is “virtually identical” to that used in intercontinental ballistic missiles, claiming that such rocket launches would violate UN Security Council Resolution 2231. In mid-December 2018, the Security Council held a meeting at the request of France and Britain — which have repeatedly voiced “concerns” along with the US over Iran’s national missile program — days after Tehran tested a conventional ballistic missile. That meeting, however, turned into a show of support for the JCPOA in the face of Washington’s exit, with the Europeans stopping short of claiming that Iran was violating Resolution 2231.